Four Things | Finding delight. What’s your go-to exercise routine this Fall? I’ve been really into long walks (the breeze in South Florida lately is a game changer!) followed by this stretching routine. I’ve also been itching for a new 30 day yoga challenge. Yoga with Adriene and Bad Yogi both have a couple, and I’d highly recommend them if you’re craving a daily practice. I’m also anxiously awaiting the arrival of a new box from Stitch Fix! Living for over a year in a climate that doesn’t really change from season to season means…I’m kinda sick of all my clothes. 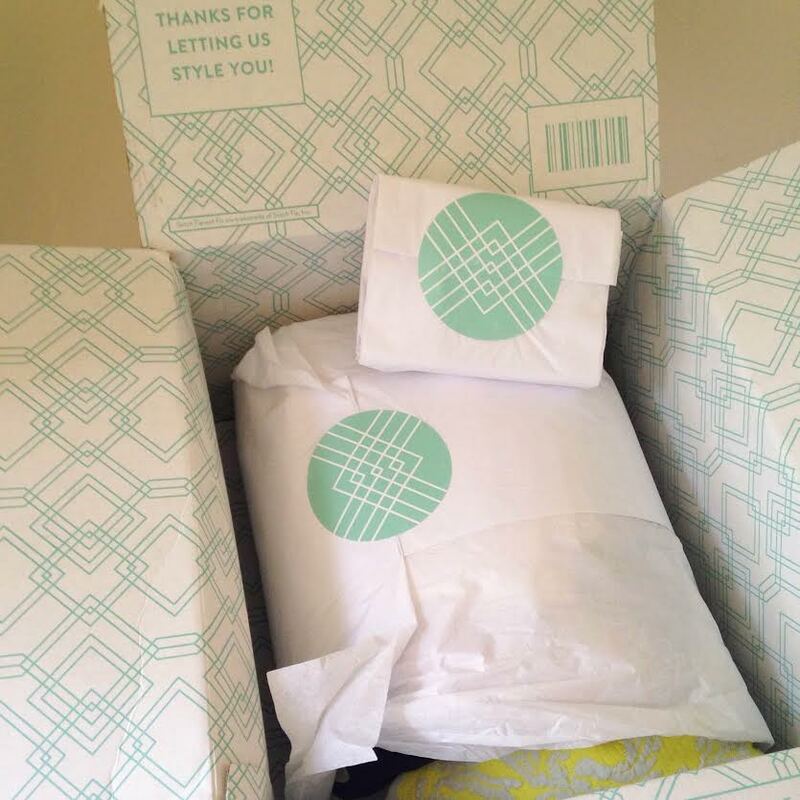 Stitch Fix is an amazing service if you’re looking for a wardrobe refresh. Once you sign up, you fill out an extensive style profile with your preferences and sizes, and your own personal stylist will pick out 5 pieces and ship them to your doorstep. You keep what you love and send back the rest! I requested some dressy tees since short-sleeved shirts that can either be dressed up or dressed down is pretty much all I wear. Let me know if you’d like to see a post detailing what I receive in my box! Finally, I’d love to know, what’s your favorite horror film? 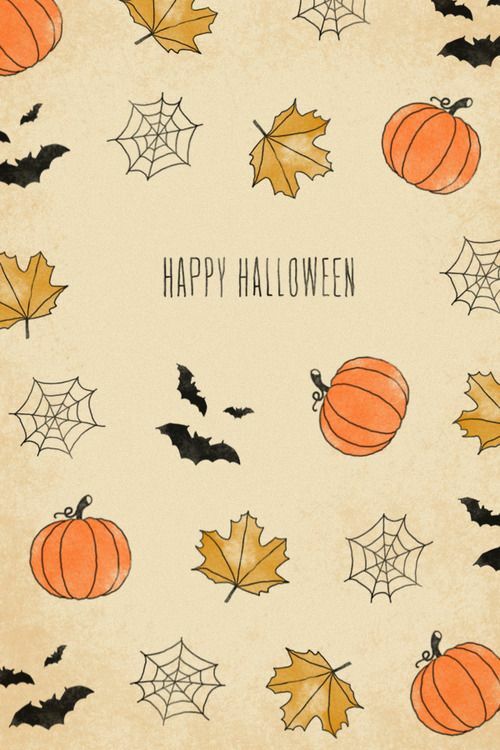 Halloween on a Monday night seems the perfect excuse for cozying up on the couch with a classic, creepy movie. (All the party’s are out of the way after the weekend.) 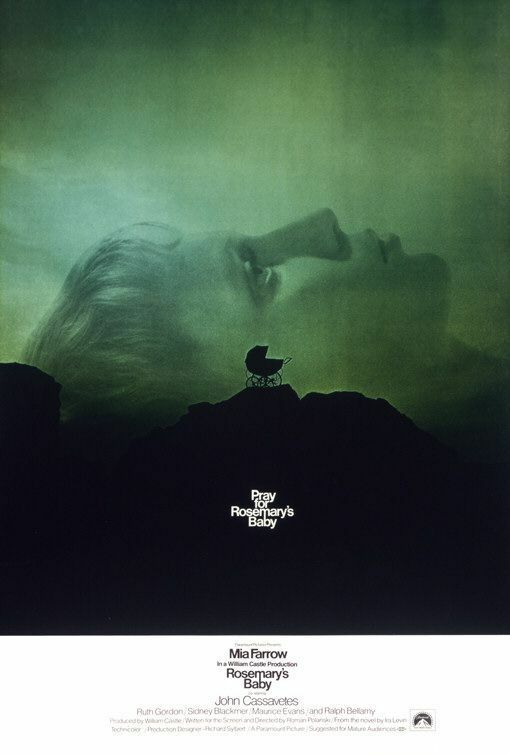 Rosemary’s Baby tops my list for Halloween fright-night films. What’s on your list? 2nd Photo: Audrey Hepburn practicing yoga on the set of ‘Green Mansions’, 1958. 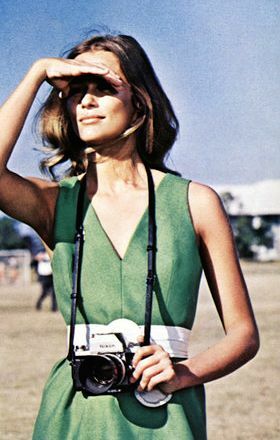 4th Photo: Lauren Hutton, 1968.